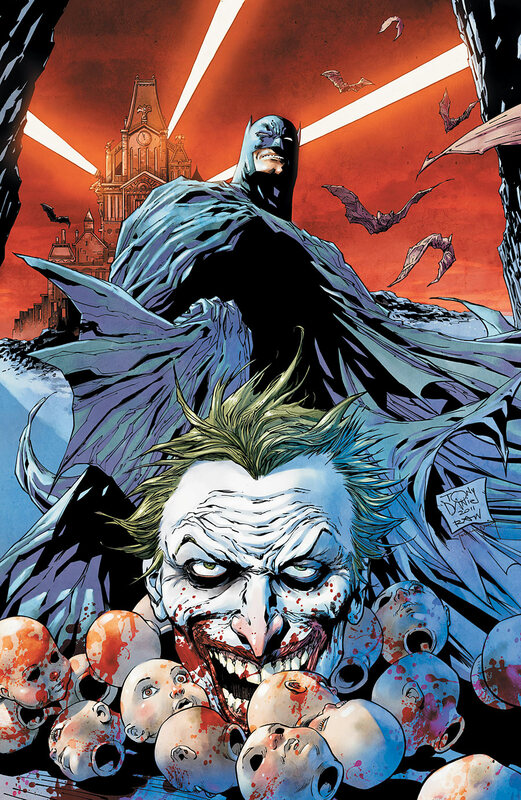 I need a break from thinking about politics and our corrupt social order for a little while, and so I’m going to spend a little while writing about Batman, in a way that is inspired by current events. In particular, recently I was trying to imagine how some editor at DC might be like, “Oh, we’ve got to tie the Batman comics into what’s going on in Ferguson and around the country right now,” in some misguided attempted to be relevant to modern politics. I think this is a terrible idea, for reasons relating to my interpretations of Batman, and I may get to those reasons at some point, but first I am going to lay out some of my theories about how to look at a fictional character LIKE Batman. I’m glad I waited to read Tony Daniel’s Detective Comics before writing up a full review of the Batman books, because initially I was going to include a section on some of the awkward dialogue found in Peter Tomasi’s over-earnest but generally entertaining Batman & Robin. But then I got through Daniels’ opening run, and…hoo-boy. Let’s start with the positive. I’m always impressed by how much Daniels strives to improve his art. 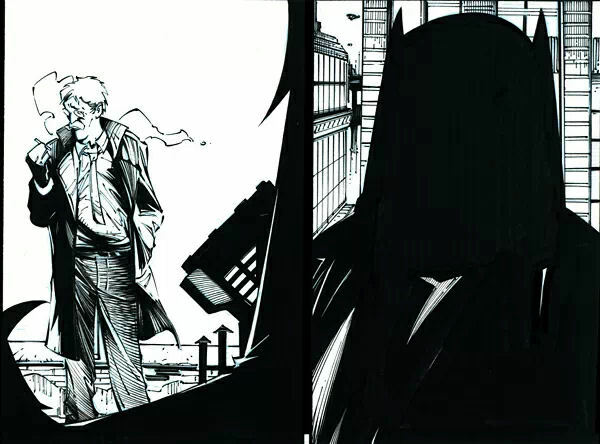 Since he debuted in the mid-90’s, he’s worked steadily, first at Image and then at DC, and you can really see him taking on different influences and trying to incorporate them into his own style. Here, he’s developed a hybrid of Frank Miller, Neil Adams and Jim Lee, and it mostly works (even though, as with most of the New 52, he’s done no favors by the overly busy costume redesign). 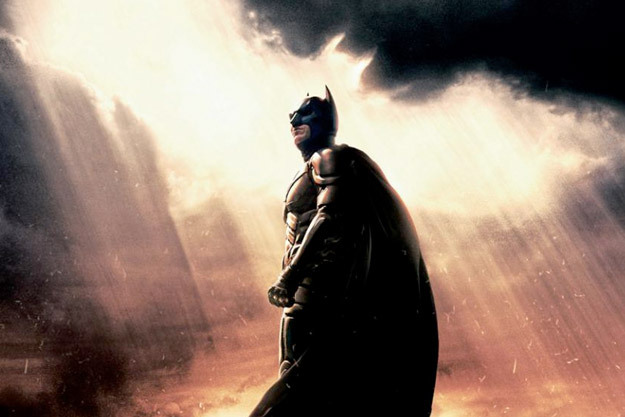 I am going to discuss The Dark Knight Rises at length, now, and I am of no mind to be careful about what I reveal — like I’ve said before, I don’t really “review” things, like, “Should I go and see this on Saturday?” Yes, you should go see The Dark Knight Rises. That is my review. What follows here is a discussion of the movie, and to that effect you must understand that there will be Spoilers, and this entire opening paragraph before the jump is actually just an extended Spoiler Warning, and I don’t want to hear any of you punk suckers crying to me if I reveal that Hulk punches Thor or something, all right? You cannot justify the existence of a thing in a story by arguing that it is a necessary consequence of other elements in that same story. I don’t think I have to review Batman #1: It was Good. But really, just read the Comics Alliance review, I concur with everything Sims said over there. Jim Gordon is smoking again. A friend of mine mentioned that her co-worker was starting to read Batman comics for the first time in his life, and that got me thinking about how I would approach reading Batman if I’d never done it before, and what I’d recommend to an adult new-reader (we are going to call him Seamus, because I am sick of typing “new reader”). Which is to say, if Seamus were just buying collected editions that were readily available online, rather than going to a comic store every Wednesday in the 90’s and early 2000’s. I’d like your help on this one. Because while I think I’m on the right track, I’d like to see what everyone else considers “essential” Batman reading. But also keep in mind the rule here – Seamus has NEVER READ A BATMAN COMIC BEFORE, and is probably going to hit Amazon before he visits his LCS. This is the audience you have to consider. That said, I’m all for hearing about some “deep cuts” (good runs that you can only find in the back-issue bins – or more likely milehighcomics.com and the like) that will give Seamus that treasure-hunter feeling we all get when we dig around a little. 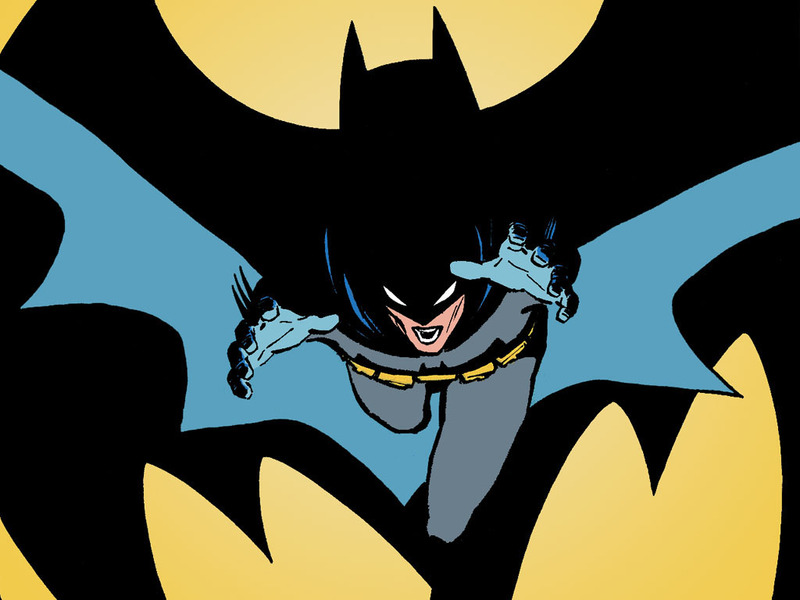 To me, the obvious place for Seamus to start – since the majority of Batman comics written in the last 25 years has used this as a tonal template – is Miller and Mazzucelli’s Batman: Year One, both for its status as the “modern” origin story, and for investing Seamus in James Gordon as much as he would Batman.